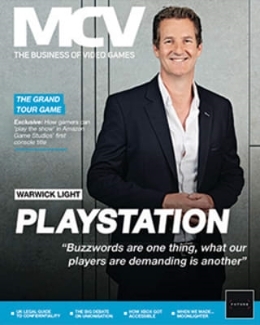 David Wildgoose joins MCV Pacific, we look back at the EB EXPO 2013, and musical chairs occur in Australian jobs. 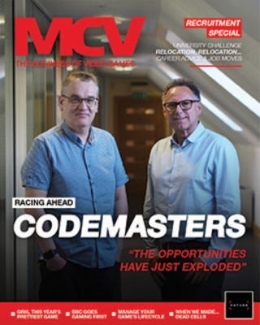 David Wildgoose joins MCV Pacific as its first full time editorial employee, look after the MCV Pacific print and online editions, while Leigh Harris steps back to work on his own indie development studio. 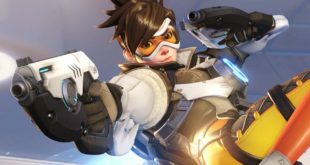 Dan Chiappini, long time games editor at GameSpot AU, has moved on to fill the role at Blizzard Entertainment ANZ as PR Manager. 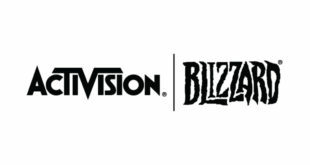 Analyst for NPD Group Andrew Milgate has left the industry, to be replaced by Luis Gil. 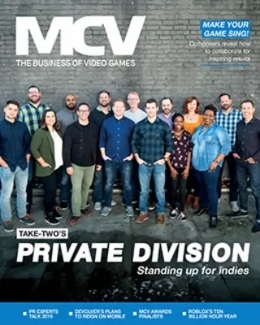 MCV Pacific 30 Under 30 recipient Bec Waddy from agency One to Another has joined the new Bethesda publishing office, working under new Managing Director Simon Alty. EB EXPO 2013 was larger and grander than ever before, grabbing over 38’000 attendees at the Sydney Showgrounds and boasting a wider variety of events, activities and games.